Rashid is on to the next level. I hope that you still remember the you man called Rashid I introduce you here. 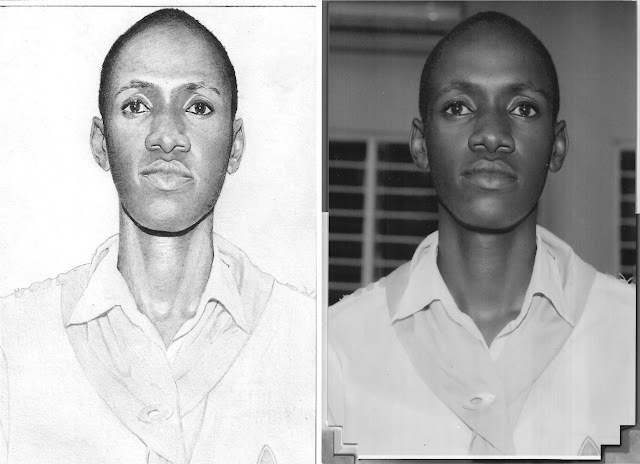 kindly compare the sketches from the photo and drop us your comments.